Chicken Tenders -Breaded lean chicken tenders, lightly fried served with hummus. Hummus & Mushrooms -Hummus topped with seasoned, sauteed mushrooms and onions. Matbucha -Mild Moroccan tomato salad. Moroccan Fish -Tilapia in a Moroccan-style sauce served with two side dishes. Falafel Plate -6 falafel balls with 2 side dishes. Chicken Thigh Steak -Marinated, tender dark meat, char-grilled. Schnitzel -Breaded lean chicken breast, lightly fried. 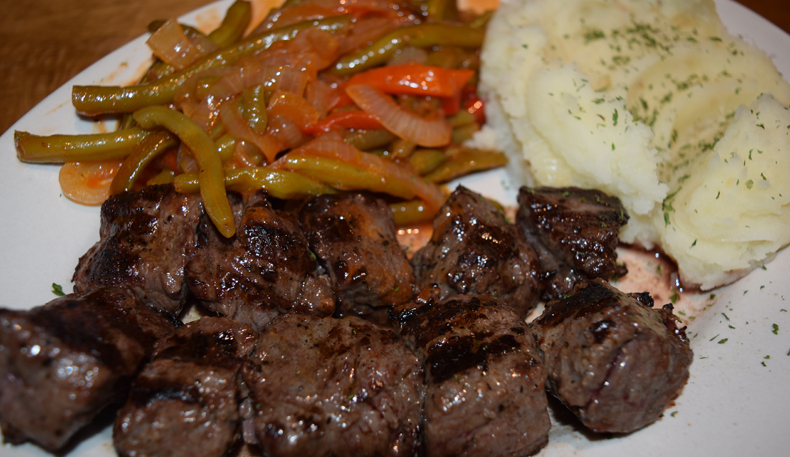 � How was your last visit to Taboun Grill? 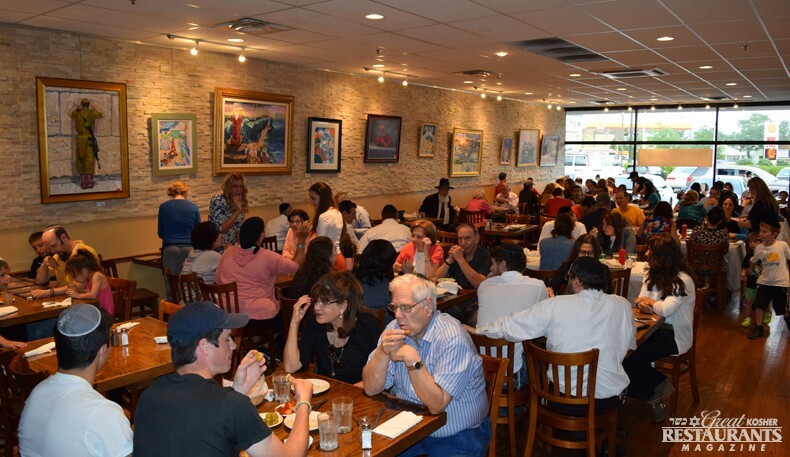 Chicago's only Israeli grill is named for the traditional clay oven used for baking pita. Their seasoned chefs are committed to combining the rich flavors of the Middle East with the freshest ingredients, in order to offer you delicious, nutritious kosher cuisine. They have carefully created a tasteful urban venue Panerai Replica Watches suitable for any gathering, from business meetings to family dinners. 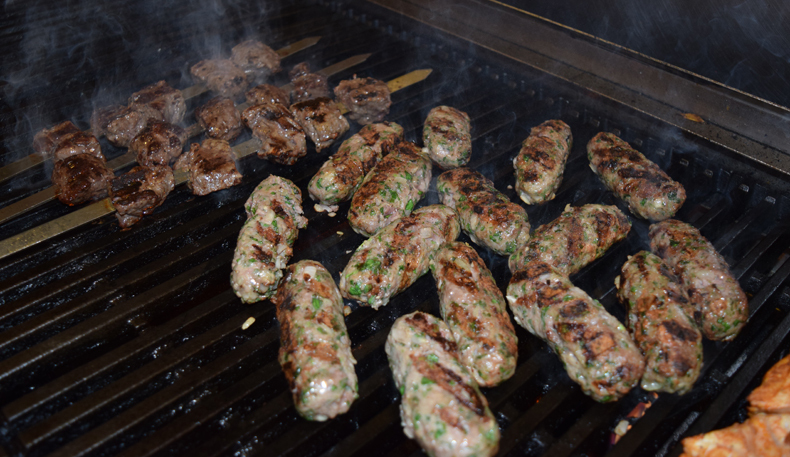 Open since January 2003, Taboun Grill has developed a loyal following and a reputation for its aged steaks and lamb chops, it's fresh, colorful salads, as well as its cigars, Kubeh, and pastel, the signature appetizers. The stylish, bright decor, and the warm, friendly Audemars Piguet Replica Watches atmosphere, welcome you in, as the high quality of our menu items brings you back again and again.